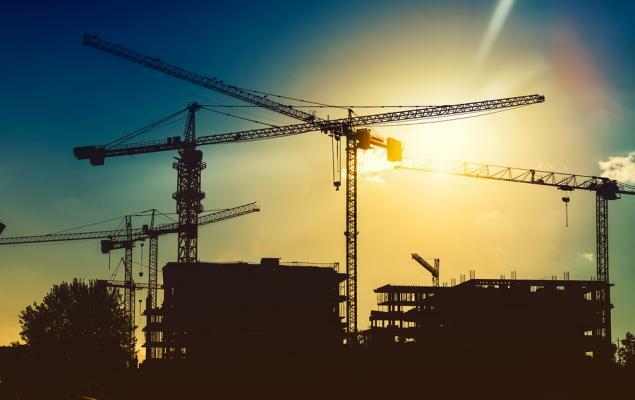 The performance of investment banking, one of the primary sources of revenues for JPMorgan (JPM - Free Report)	, is expected to be dismal in first-quarter 2019. Hence, this might have an adverse impact on the bank’s results, scheduled to be announced on Apr 12. Prolonged government shutdown at the beginning of the quarter and fears of economic slowdown weighed on companies’ plans to raise capital by issuing shares. Thus, JPMorgan’s equity underwriting fees are expected to be soft. Further, higher interest rates are likely to have slowed down companies’ involvement in debt issuance activities. As debt origination fees account for about half of total investment banking fees for JPMorgan, this is expected to have an adverse impact on investment banking revenues to some extent. Therefore, JPMorgan’s equity and debt underwriting fees (accounting for almost 60% of total investment banking fees) are expected to be affected, while its top position in the market may offer some respite. Now coming to advisory fees, it is also not expected to be a great support to JPMorgan’s top line in the to-be-reported quarter. While dealmakers across the globe were active during the first quarter, global deal value and volume witnessed a fall due to higher borrowing costs and several geopolitical concerns. Likewise, given the government shutdown and geopolitical ambiguity, IPO activities slowed down despite decent equity market performance during the quarter. So, these factors will have an adverse impact on JPMorgan’s advisory fees. Nevertheless, the bank's top position in garnering global investment banking fees will likely provide some leverage. Notably, the consensus estimate for total banking revenues (of which investment banking revenues constitute a major portion) of $3.13 billion indicates 4.2% increase from the prior-year quarter. Notably for JPMorgan, the Zacks Consensus Estimate for earnings of $2.32 reflects a 2.1% decrease on a year-over-year basis. However, the consensus estimate for sales of $28 billion indicates a marginal rise. Click here to know about the other factors that are likely to influence the bank’s overall results. 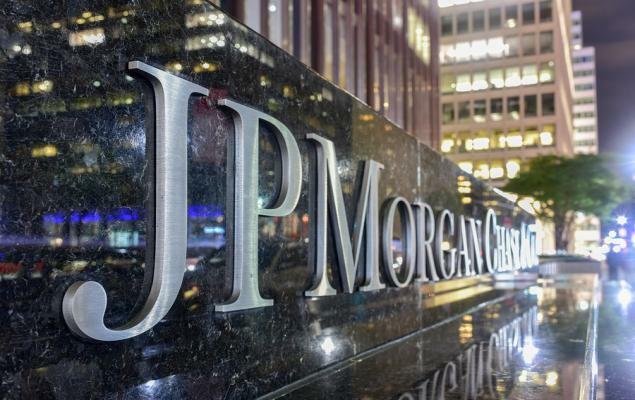 A tough operating environment and disappointing investment banking performance are expected to adversely impact JPMorgan’s top line to an extent. Further, dismal mortgage banking and trading remain concerns. Nonetheless, decent loan growth and higher rates will aid this Zacks Rank #4 (Sell) stock’s revenues. Wells Fargo (WFC - Free Report)	is slated to announce results on Apr 12, while Citigroup (C - Free Report)	and Bank of America (BAC - Free Report)	will come out with the quarterly numbers of Apr 15 and Apr 16, respectively.